Cast in the Finest Resin. 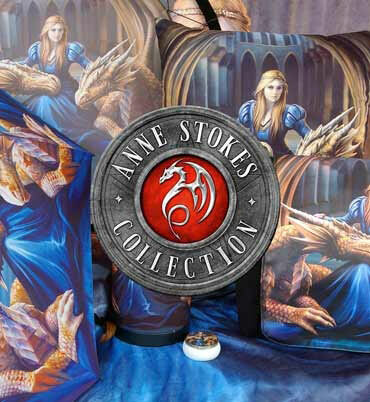 This Gothic Dragon is exclusively available through Nemesis Now's extensive Gothic giftware collection. This black-coloured beast sits regally, as if he some form of Dragon royalty. His wings are behind his back and opened slightly as his large talons rest on the ground. Cast in the finest resin before being painstakingly hand-painted, this Dragon is perfect for anyone who has a passion for mythical beasts.